Classes based North and South of the Swan river. So there will be a center near to you. Our students travel from far and wide to receive the top quality instruction offered by our highly skilled and internationally recognized instructors. Our Dojangs (Training Centers) are located in Scarborough, Karrinyup, Willagee, North Lake and Success. WILLAGEE – Taekwon-Do classes Sunday at the Willagee Community Center 9 am Dragons and 10 am Taekwon-Do. Willagee Community Center is located at the corner of Winacott street and Archibald Street. NORTH LAKE – Taekwon-Do classes Thursday at North Lake Senior Campus 6.45 pm. This hall is located on Winterfold rd, Kardinya. You will see a gate open at the school on Winterfold road. Drive down and you will find our hall at the back. 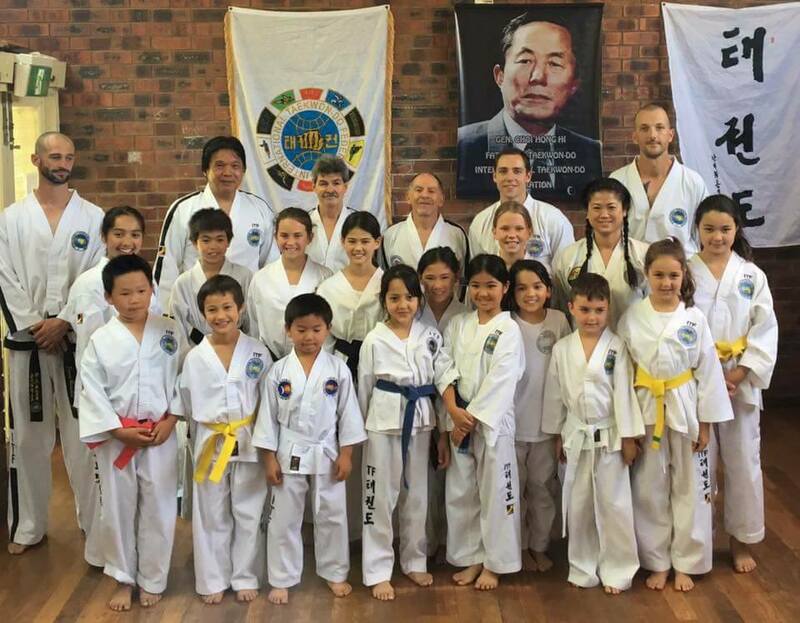 KARRINYUP – Taekwon-Do classes run every Sunday at Karrinyup Scout Hall 4 pm. This hall is located on Huntriss rd. 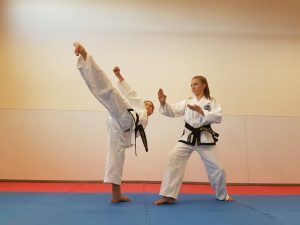 SCARBOROUGH – Taekwon-Do classes run every Wednesday at Scarborough Scout Hall. Wednesday 5 pm. The hall is located on Bazaar Tce on Deanmore Square. SUCCESS PRIMARY SCHOOL – Dragons run every Saturday morning 9 am, Taekwon-Do class 10 am. The hall is located in the primary school on Wentworth Parade.